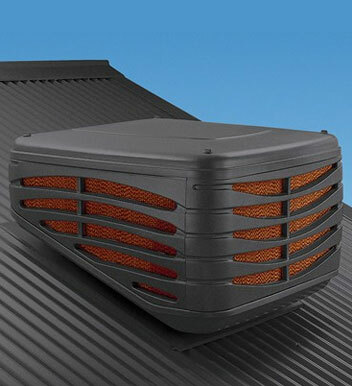 For over 30 years the passionate and knowledgeable team at Fairbairns Heating & Cooling have provided residents throughout Melbourne’s south-eastern suburbs with long-lasting and reliable heating and cooling solutions at competitive prices. 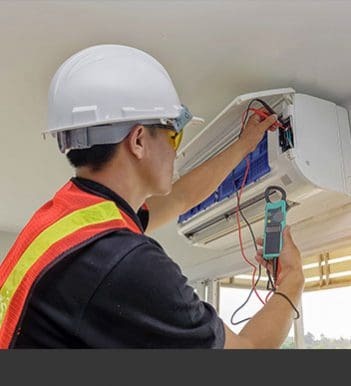 Sourced from renowned domestic and international manufacturers our air conditioning units deliver lasting relief for Vermont residents and beyond. 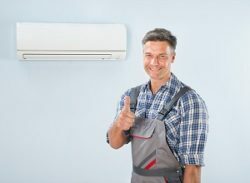 Renowned for their innovative design and low volume output during operation Fairbairns has installed numerous split system air conditioners throughout Vermont and the surrounding suburbs. 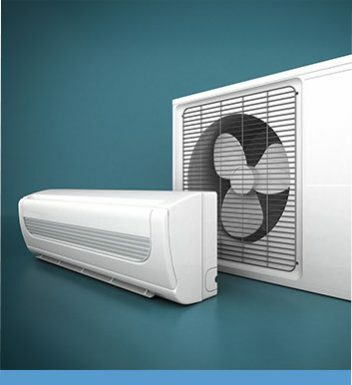 Easy to install and maintain these air conditioners can provide comfort during the height of the Australian summer. 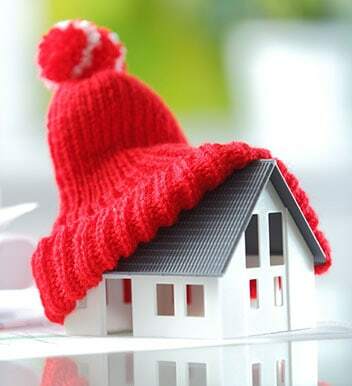 Learn more today by calling 9870 7059.